Inter Milan manager Stefano Pioli has labelled his team as being disunited after a 2-1 defeat against Sampdoria. Goals fromPatrik Schick and Fabio Quagliarella meant that the lead provided by Danilo D'Ambrosio was quickly wiped out for Inter Milan. 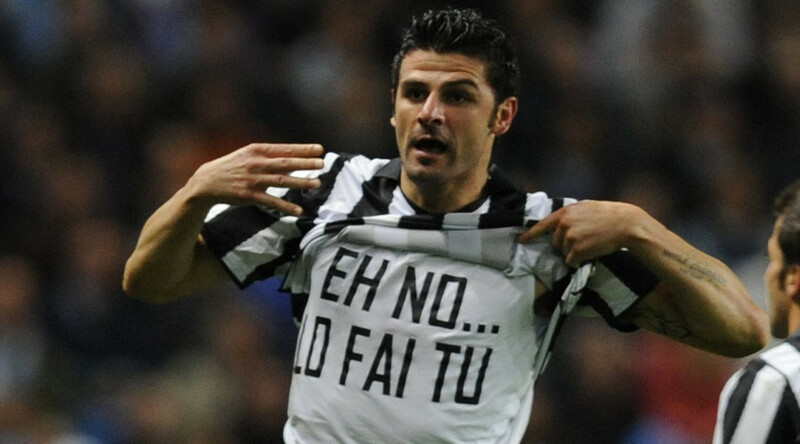 As a result, the club are once again facing a major fight in order to finish fifth in the Italian Serie A table. Inter have been unable to find any sort of consistency in the Italian football season just after the international break. After managing a 7-1 win over Atalanta just before the break, the club has now failed to win in the last two games. Roma manager Luciano Spalletti claims that he is doing a favour for the club by not signing a new contract. 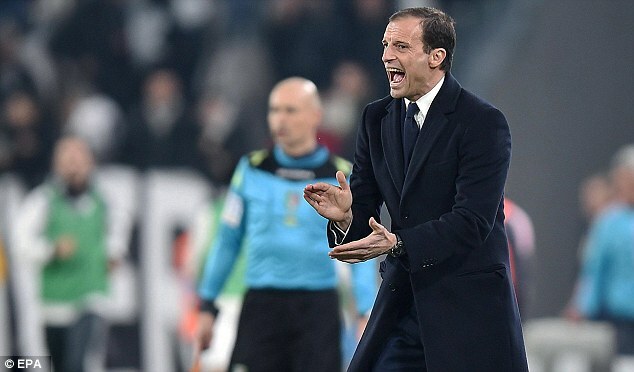 The argument from the coach, who is in his second spell at the Italian outfit, says that beginning a contract discussion now will shift the focus away from the Italian Serie A title race. Roma are considered a second favourites for the league title this season after falling eight points behind Juventus. After three successive defeats in all competitions, the club returned to form with a 3-0 win over Palermo. They are now eight points behind the table leaders having played the same number of games. Napoli manager Maurizio Sarri says that his team will try to beat Benfica and not go to Portugal in search of a draw. After having already secured sufficient points in the group stages, Napoli need only a draw in order to reach the knockout stages of the Champions League.